Pepperoni is the most popular topping – 36% of all pizzas have this on. The most expensive pizza is sold at Gordon Ramsey’s Maze restaurant, London, UK at £100 each*. I had a delicious (gf) pizza at Dough in Manchester last February (probably around the same time as last year’s national pizza day) – great to try if you’re in the Northern Quarter any time! King of the sourdough base, Franco Manca which opened in Brixton market in 2008 has grown rapidly over the past few years and was snapped up by Fulham Shore (owners of Pizza Express) for £27.5m back in 2015 (this kind of thing always gets me down, but this is reason there’s so many more of these around now. It’s like Innocent getting bought by coca-cola)!! 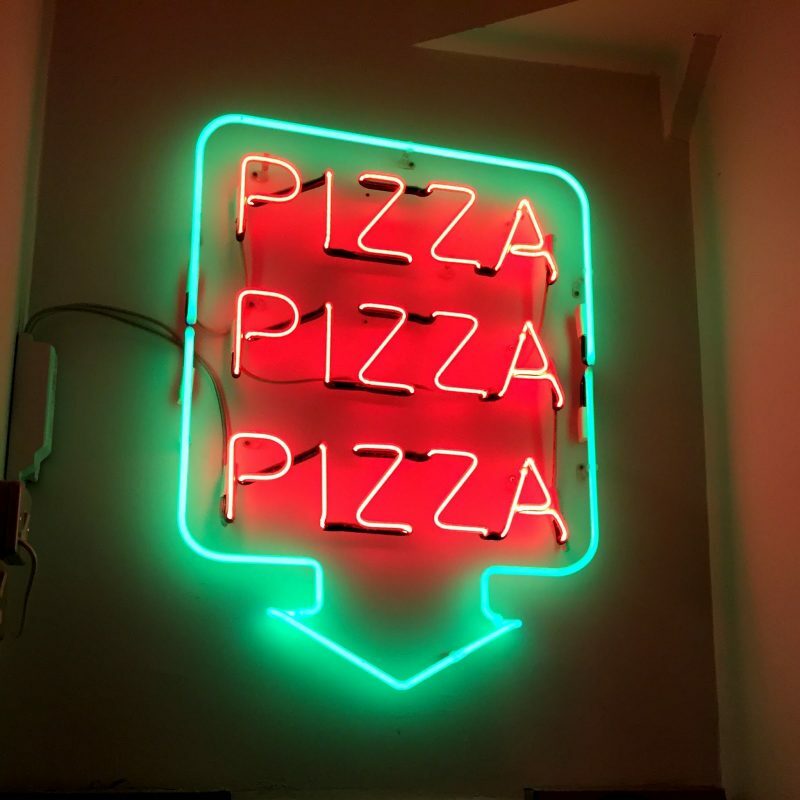 Pizza Pilgrims is one of my favourite spots for pizza in London – they started out in a van and then opened their first shop in Soho – one for your list (there’s a few of these around London now, I went to the one in Kingly Court). There’s a handy list here from Time Out of places with great pizza, including Homeslice, which I’ve heard rave reviews about, plus Joe Public which is situated, handily, right by Clapham Common station – definitely two I want to try very soon, (perhaps this evening actually). Can’t beat a delicious pizza from the Gourmet Pizza Company, situated on the South Bank at the river end of Gabriel’s Wharf! Finally, my local Tooting favourite, Cassio. Real pizza made by real Italians (I’ve been there a lot – one time with the girls we all got pasta and then got a pizza to share because we didn’t want to miss out on a slice of goodness haha). 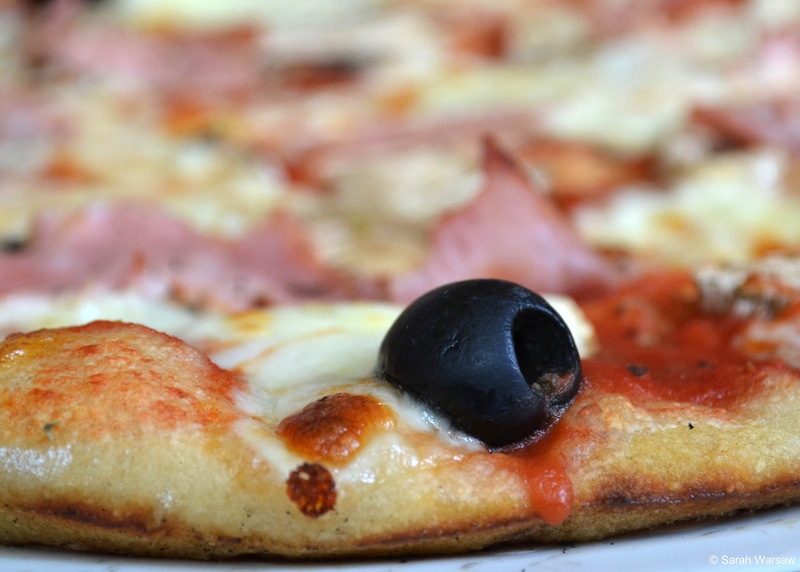 I’ll never forget literally sniffing out pizza in Italy on holiday with my family once, and their pizzas remind of this amazing meal – yum!